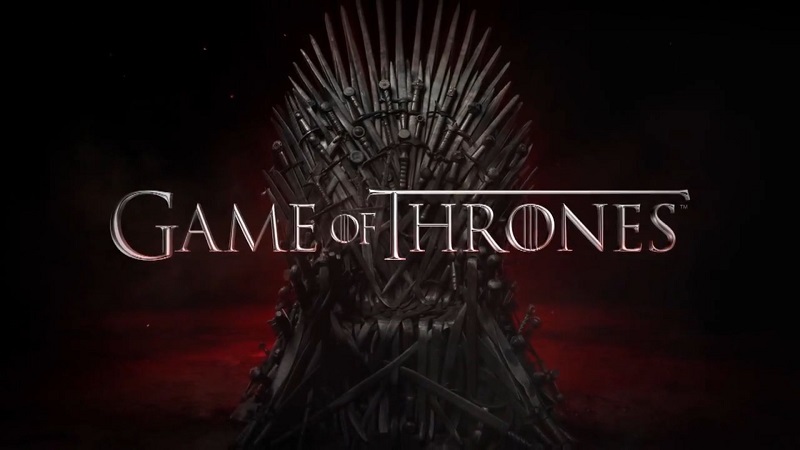 PHN Preview | Game of Thrones Ep. 7.63 The Queen’s Justice ~ Phresh Hott New! 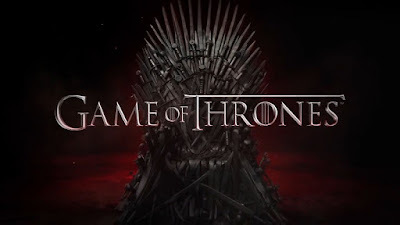 On last week’s episode, we saw Daenerys talk with her new “Inner Circle” as they plotted on how they would go about their conquest for the Iron Throne. Theon and his sister took their ships and set sails across the sea for their mission only to be overtaken by their Uncle. Jon was left with a decision (on which he made) on whether to go hold court with Daenerys Mother of Dragons, and Cersei’s people are hard at work on building weapons that can take down a dragon. On tonight’s episode Daenerys holds court. Cersei returns a gift, and Jamie learns from his mistakes.